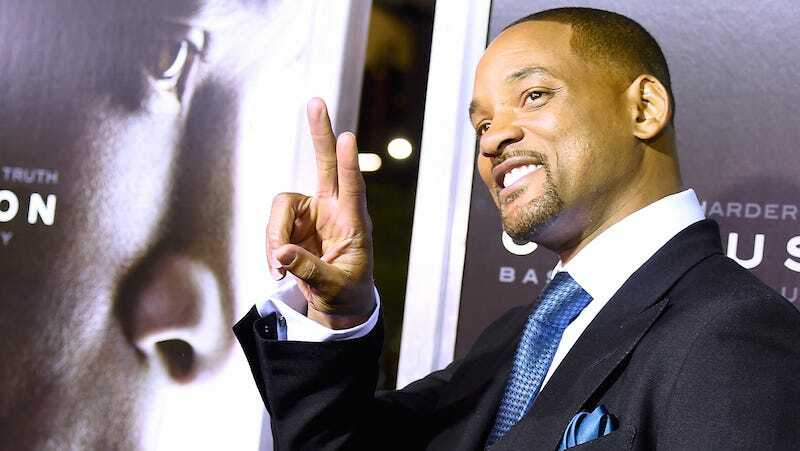 Actor, rapper, and TED talks enthusiast Will Smith has earned a reputation for his very public thirst for knowledge, repeatedly insisting in his interviews that he is smart and intellectually curious. Smart, curious men, Smith likely feels, go into politics. So that is what Smith is going to do. “I’m a climber, so if I see a mountain, I have to climb it. I’m not a camper; I don’t like hanging in one place too long,” he said in a lengthy interview with the Hollywood Reporter, perhaps failing to grasp what camping entails. “So I think, at this point, I’m elevating my ability to be useful in the world. I think that that’s what my grandmother always hoped, that I would make myself useful to people in this lifetime. I’m working really hard and my storytelling is elevating, my ability to be eloquent with my body and with my voice and to deliver ideas as an actor is elevating,” he continued. I don’t know, I’m just here to help.